Plenty of sun and surf….. Since returning from California, I’ve been pretty back on track with my surfing. Of course, I’m not really enjoying wearing a 5/3mm wetsuit and all the gear but the water temperature isnt too bad for this time of year. Also, with some good surfing conditions lately a thick layer of neoprene has been the least of my worries. We’ve had a couple foggy days, with clean surf conditions. This morning, much to my surprise the sun was shining and there wasn’t a breath of wind in the air. The surf was small early this morning. 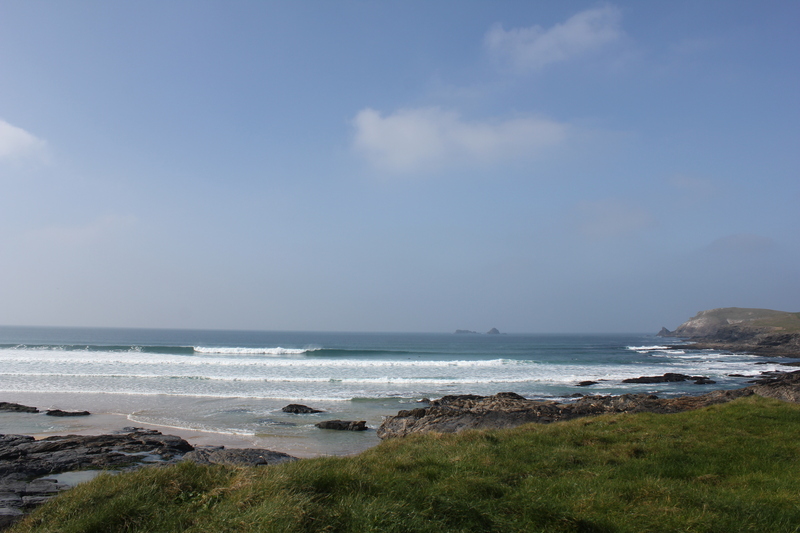 1-2ft at best but with a wonderful shape. Perfect for longboarding. Also, being midweek there was nobody in. After a tasty breakfast to get me energised for my session I trekked of down to the beach, only to be greeted by 3-4ft of perfection. Where on earth did all this swell come from?? There were loads of waves, and sets of 20 or more rolling in. Perfect conditions, no one out. 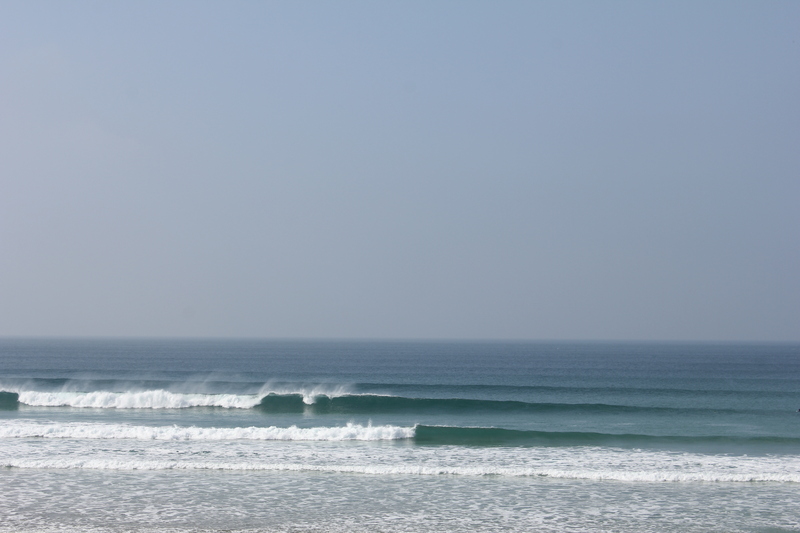 Thats why I love Cornwall. Check out a few pictures I took after my session…..just so I could share this beautiful day with you all!